For Ducati 1200 Monster S '14- (measure: 330 / 72 / 90 / 5-holes / 8,5 mm / Offset 7,5 mm!). Attention: Does not fit in combination with the original traction control! 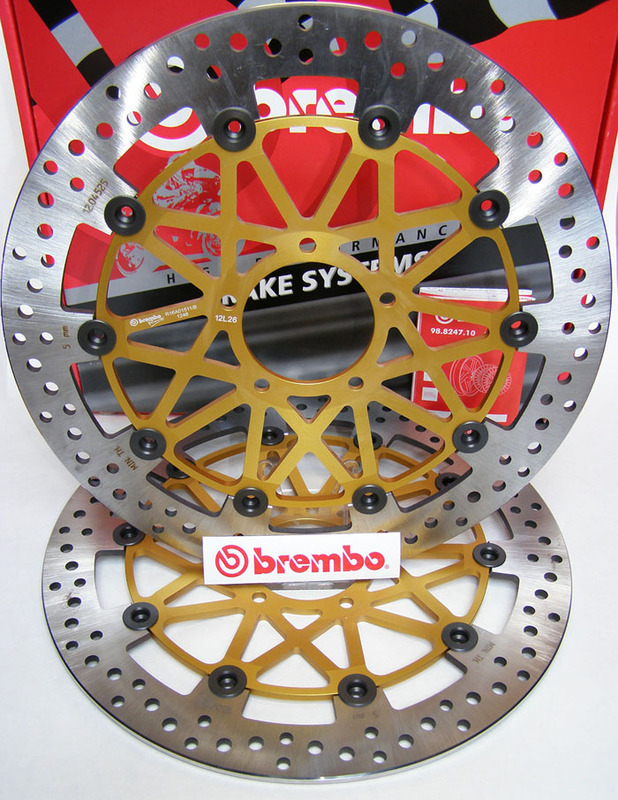 For the new series - sports machine developed special floating Brembo Racing brake discs stored. The material used here is identical with the material of the discs, as described in the Superbike - World Cup / Super Sport - World Cup and the Moto - GP / wet conditions of the majority of teams will. The extremely robust brake enable absolutely constant braking performance under all Conditions (particularly with the Brembo - Z04 brake pads). The brake discs can be read in conjunction with the original brake calipers are used, or also, for example, with the Brembozangen - High Performance (220A. 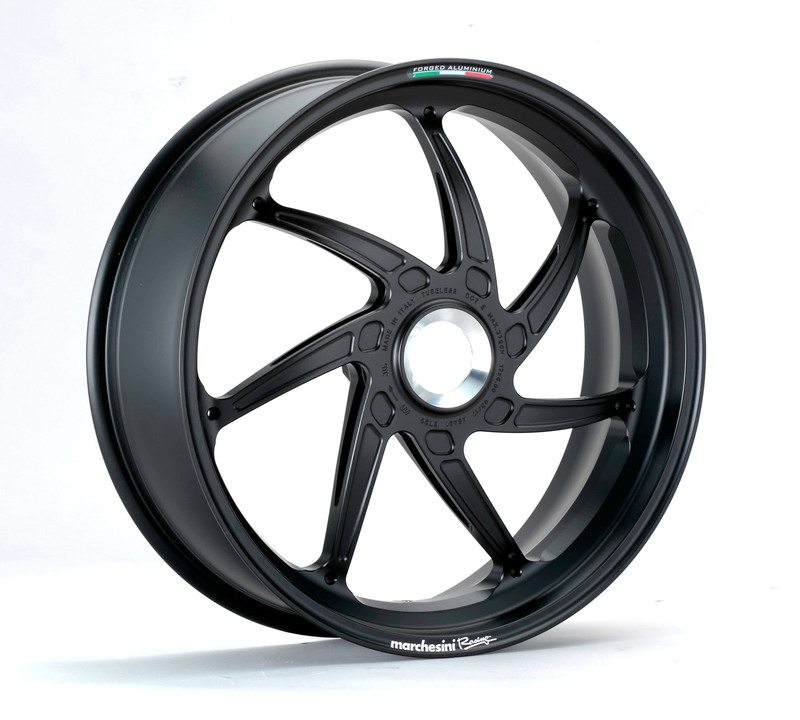 ..) or the Brembo - M4 Monoblockzangen.